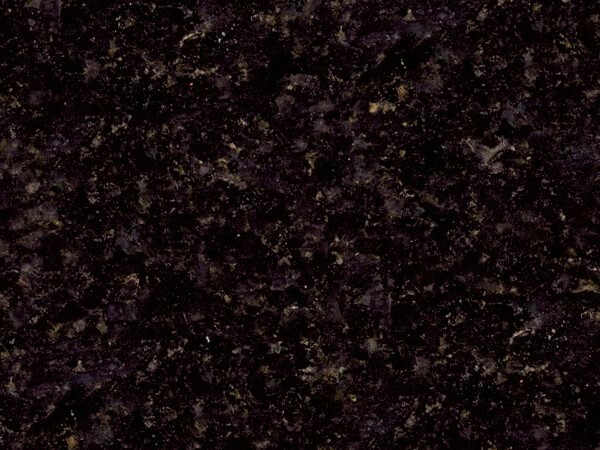  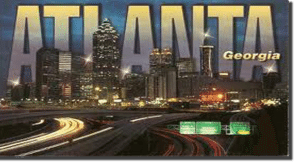 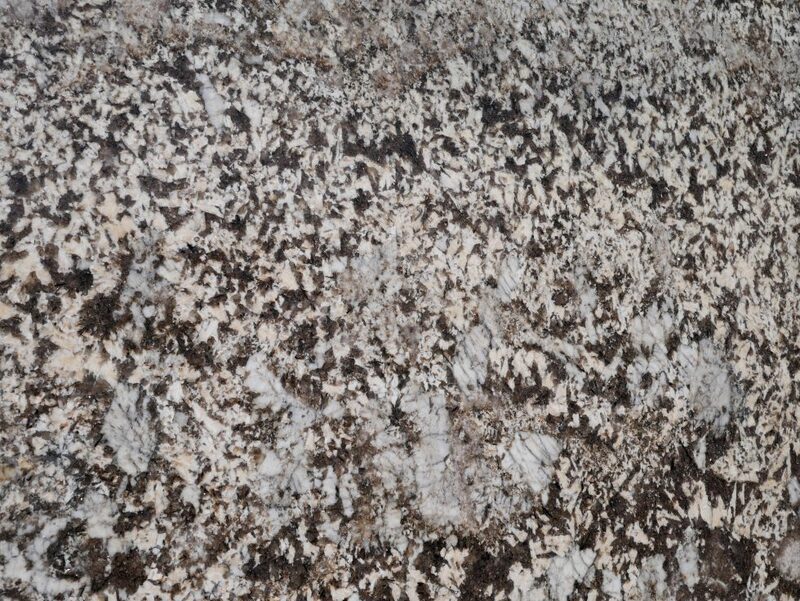 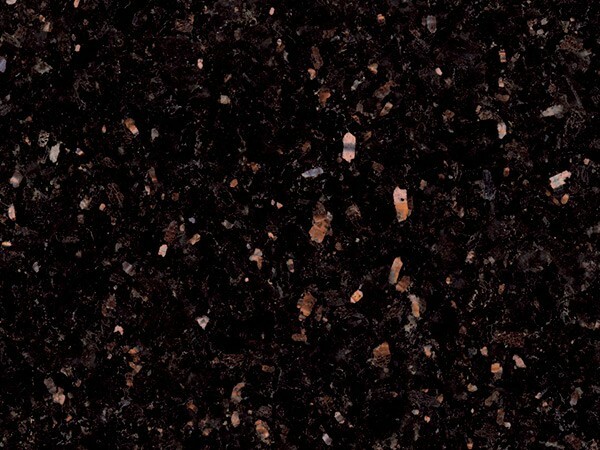 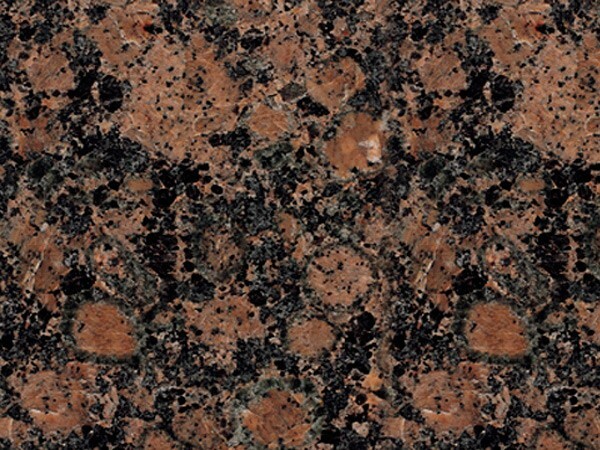 MC Granite Countertops is known for bathroom and kitchen granite countertops all over Atlanta. 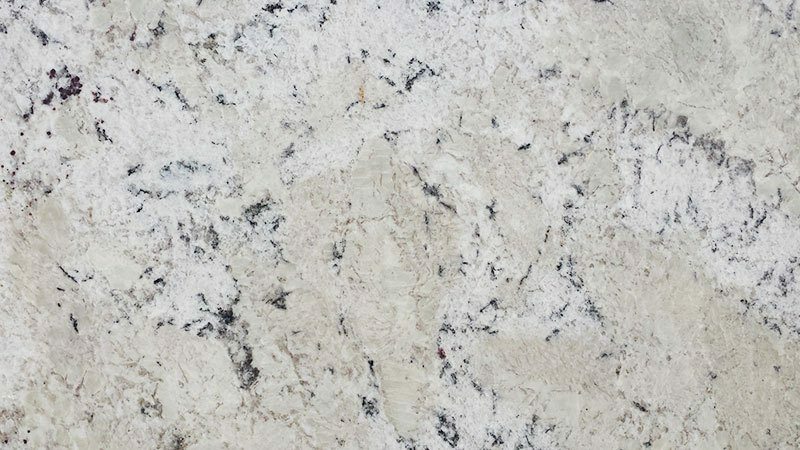 Thanks to exceptional service and quality craftsmanship, customers continue to recommend friends and family members to install bathroom or kitchen granite countertops in Atlanta with MC Granite Countertops. 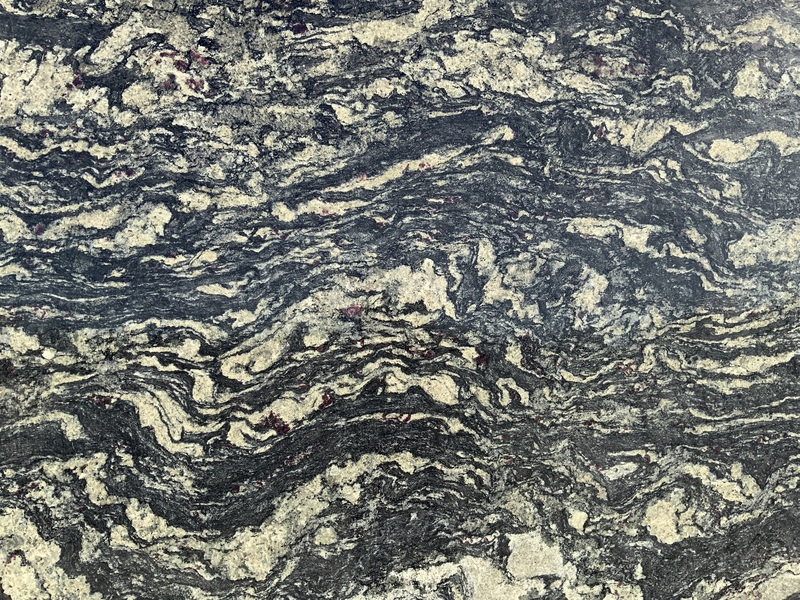 If you are looking for a rich, luxurious look in your kitchen or bathroom, nothing completes a powerful aesthetic like granite. 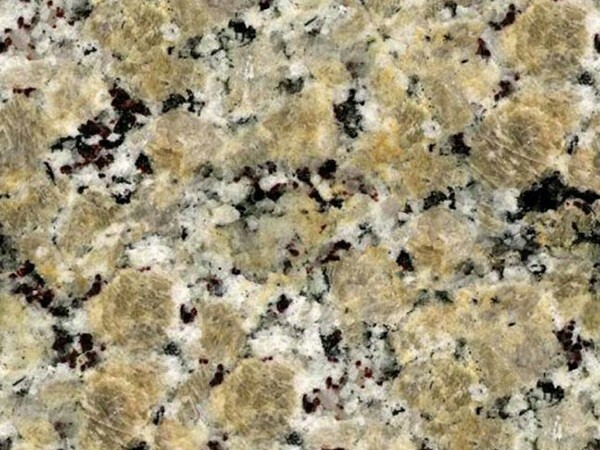 Granite countertops in your Atlanta home will make a statement, and they last for decades without showing damage or wear. 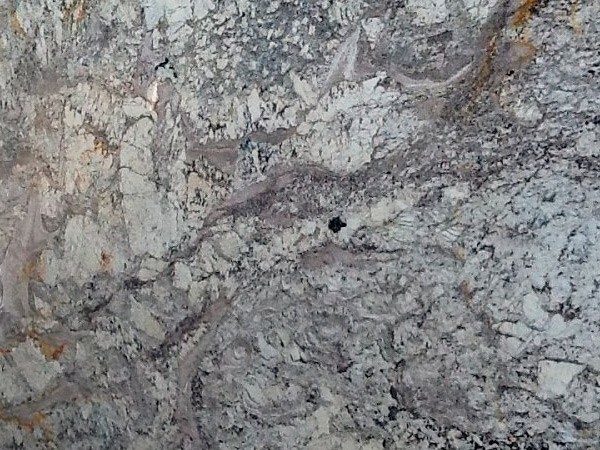 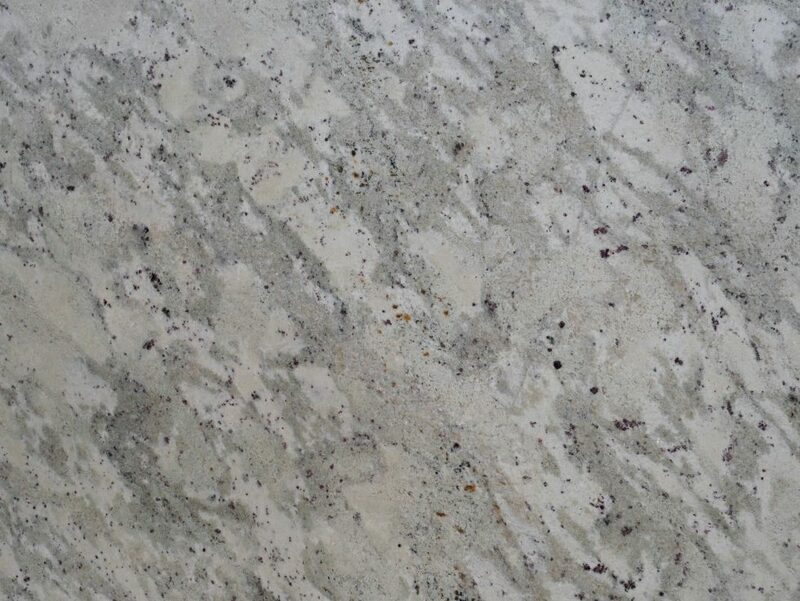 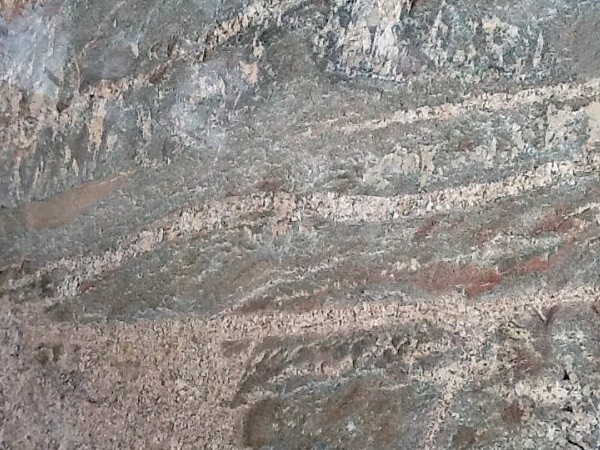 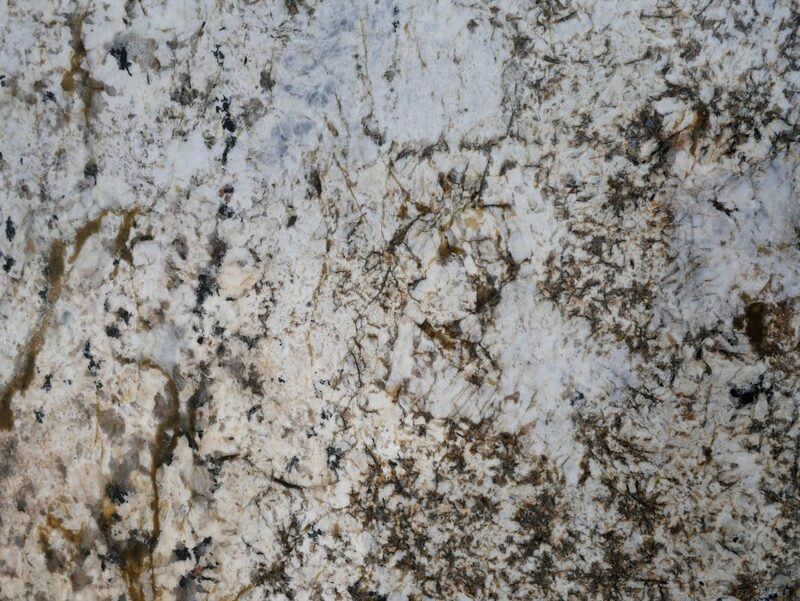 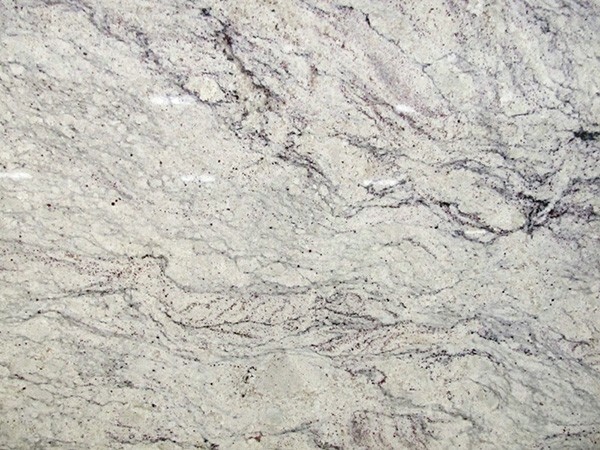 Give your bathroom or kitchen countertops beauty and longevity with granite, quartz or marble. 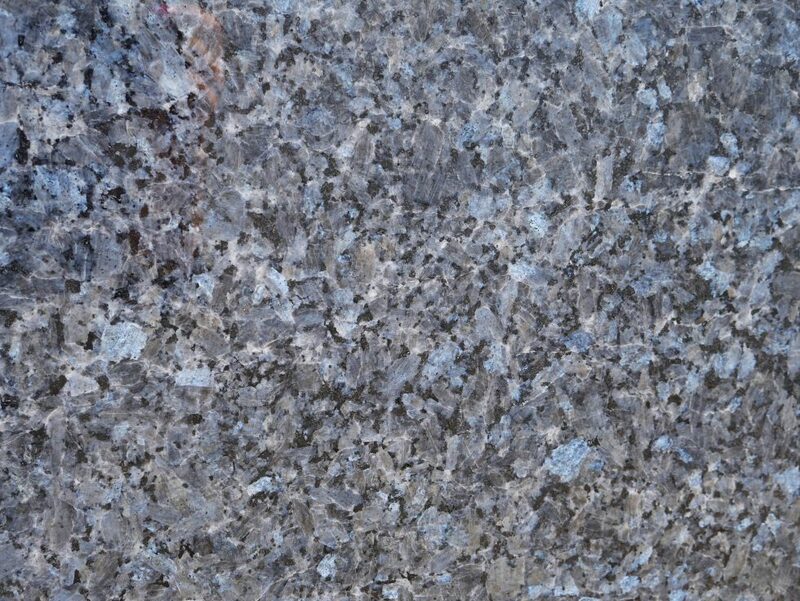 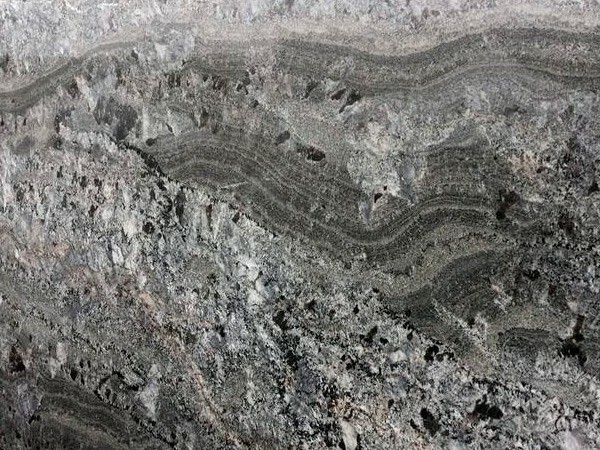 MC Granite Countertops will help you find the perfect color and pattern, and provide you with edge profiles to make the perfect cut. 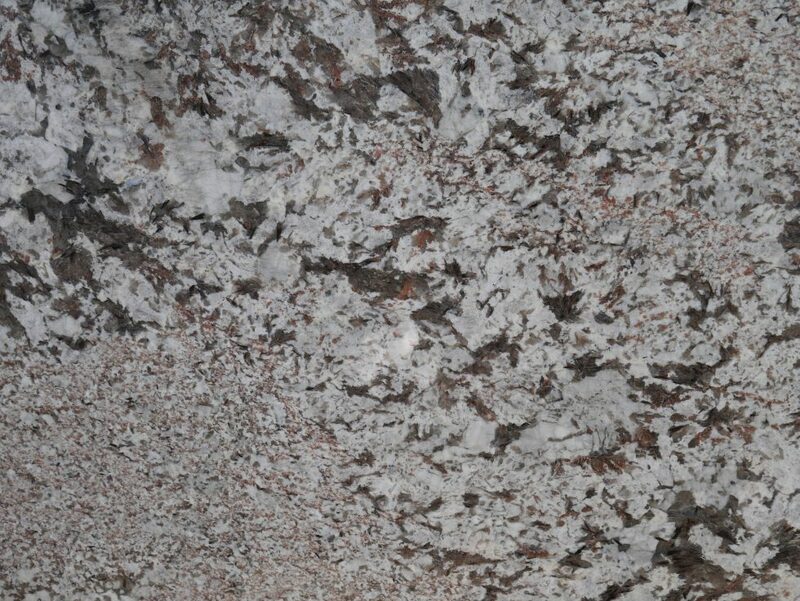 MC Granite Countertops will also design, cut and install other granite elements including fireplaces, sinks, fire pits, bars and more.